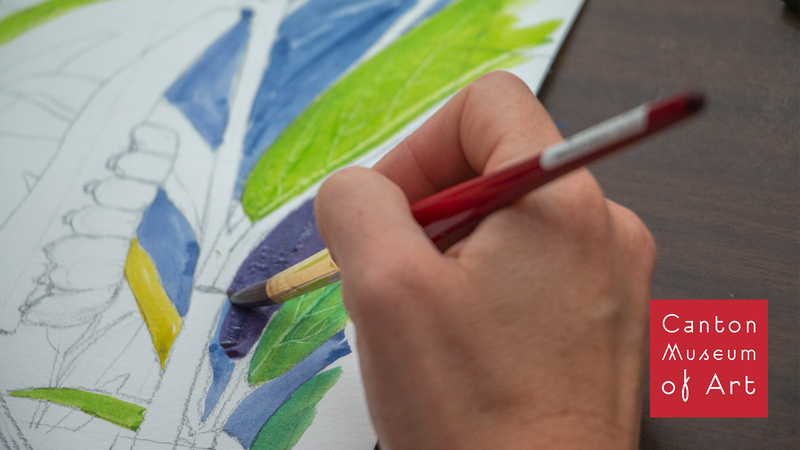 Learn creative techniques for painting flowers, leaves and background colors from watercolor artist Kit Palencar. Kit will walk you step by step through how to design and create a gorgeous floral watercolor painting. This class has something for everyone and is great for beginners and experienced painters alike.